Actual scientist and New York Times Bestselling co-author of Does it Fart, NICK CARUSO is here! Firstly, you should buy his book and also preorder True or Poo. 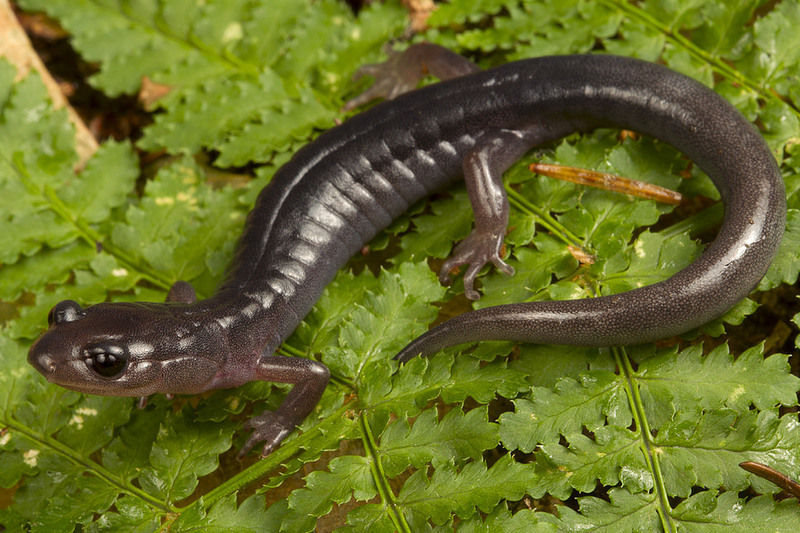 But ALSO he's here to educate your face off about the salamanders he studies! They're squishy, they're adorable, and they'll eat pretty much anything they can fit in their mouths.